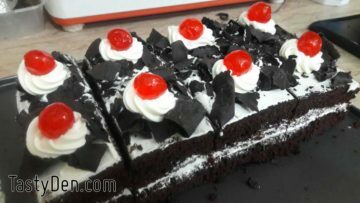 Black Forest cake is one of the most famous fresh cream refreshing cake available in Pakistani bakeries. 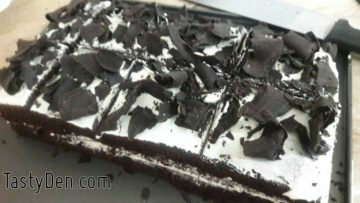 We hardly make it at home but when we try, its much more delicious and hygienic from bakers. 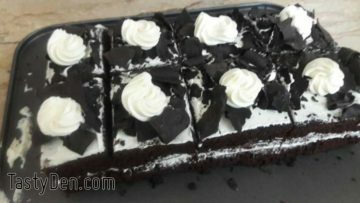 As we use fresh cream in it, its better to consume it within a day or two not like bakeries where they put it in the refrigerators for display for days sometimes rotten cakes are sold as well. 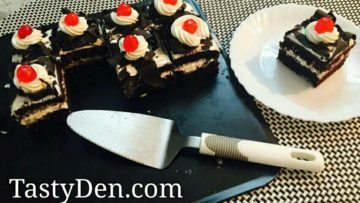 This recipe is made in form of pastries in pieces so everyone has a piece without the need to cut cake however you can make it as a cake if you like. 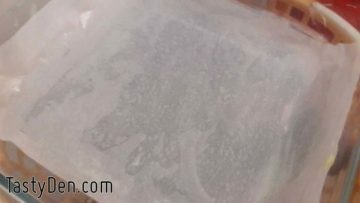 Preheat the oven to 350 degrees, grease a 10” springform rectangle or square pan with butter and then lay the bottom with parchment paper , again apply butter to make sure the cake won’t stick to it, set aside now. 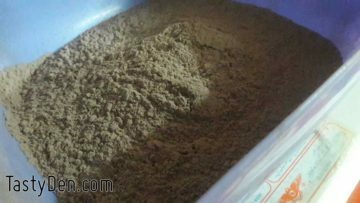 Sift all dry ingredients together and set aside. 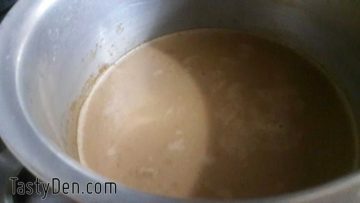 In a saucepan, add the water, instant coffee and milk, bring to a simmer and turn off the heat. Set aside to cool slightly. 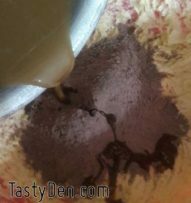 In the bowl of a standing mixer, cream together the butter and sugar until light and fluffy. Add the eggs and vanilla and continue to mix until well combined. Add half of the dry ingredients along with half of the milk and water mixture and mix that in. Add the remaining half of the dry ingredients and milk mixture and mix just until incorporated. 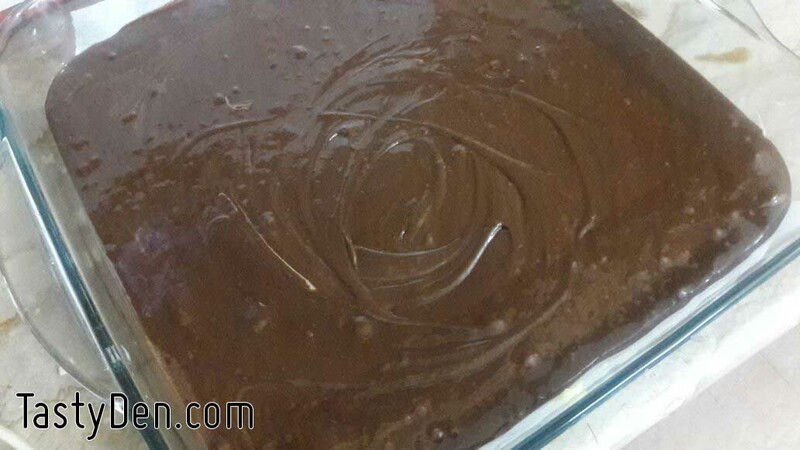 Add the batter into your prepared pan, tap the pan on the counter just to get rid of any air bubbles. 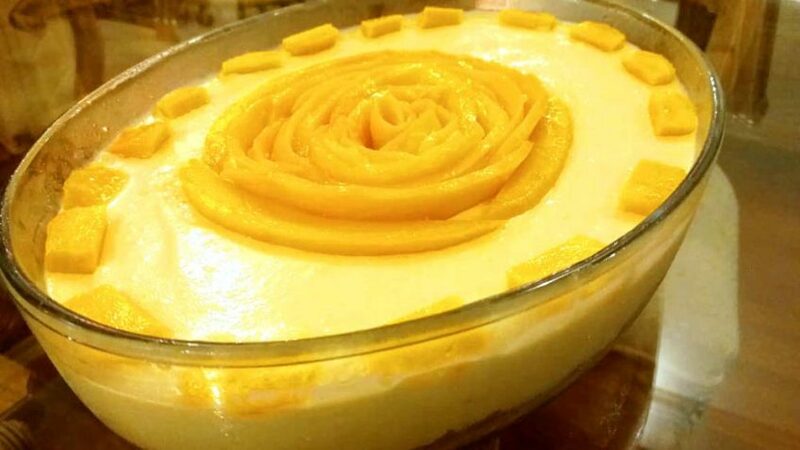 Bake the cake for about 40 to 45 minutes or until cooked through. 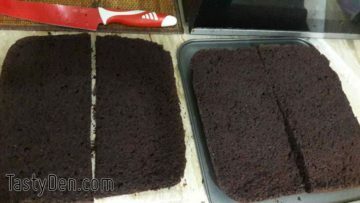 Allow to cool slightly in the pan, remove the cake from the pan and cool completely on wire racks for a couple hours. In a bowl using a handheld electric whisk, whip the cream and sugar together until stiff peaks form. Add 1/3 of the cream in a piping bag fitted with a star tip and set aside. Use the rest on the cake. 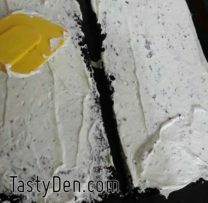 Place your cake (top side up) on your work surface, cut the cake into two layers. Cut the sides a little bit too. It should be in a square or rectangular shape. Place the first layer (cut side up) on a flat tray, brush on a good amount of the pine apple syrup, I have used the whole tin. 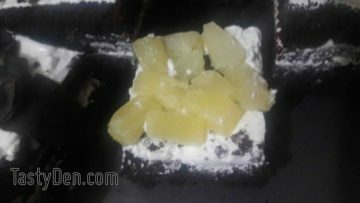 Scatter over about 1/2 tin of the pine apple chunks or as many you desire. You can use from half to full can of 432 grams of pine apples. making sure to push them down into the cream a bit. 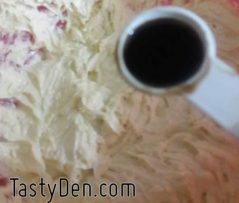 Place the cake layer over each other and then start your frosting with whipped cream. Make a smooth layer on the top. 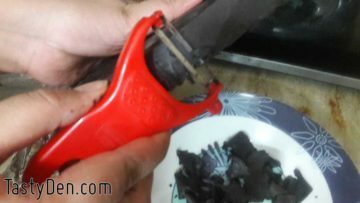 Sprinkle the chocolate shavings all over the cake. 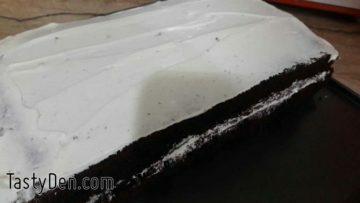 Cut the cake in to normal size square or rectangles to form pastries or you can choose any shape you like. Make little rosettes with your pastry bag in the middle of each pastry ( at this point you will use the 1/3 of the whipped cream that you saved for the decoration, rest you added for frosting the cake). Place a cherry on the top for decoration. You can use pine apple chunks too for the decoration. Pop these pastries in the fridge to set for a minimum of 3 hours. 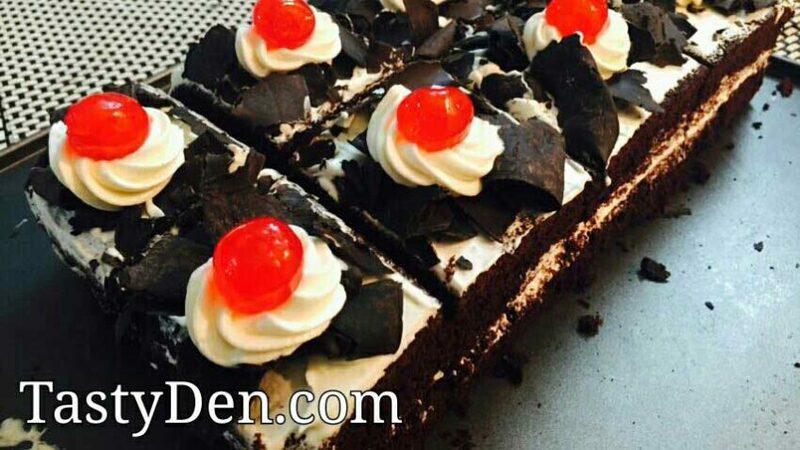 Black forest pastries are ready to serve. Add the water, sugar and cherry juice in a saucepan and bring to a simmer. 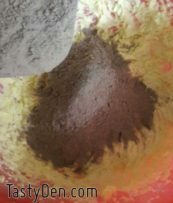 Allow the mixture to cook over medium heat for about 2 to 3 minutes or until the sugar dissolves. 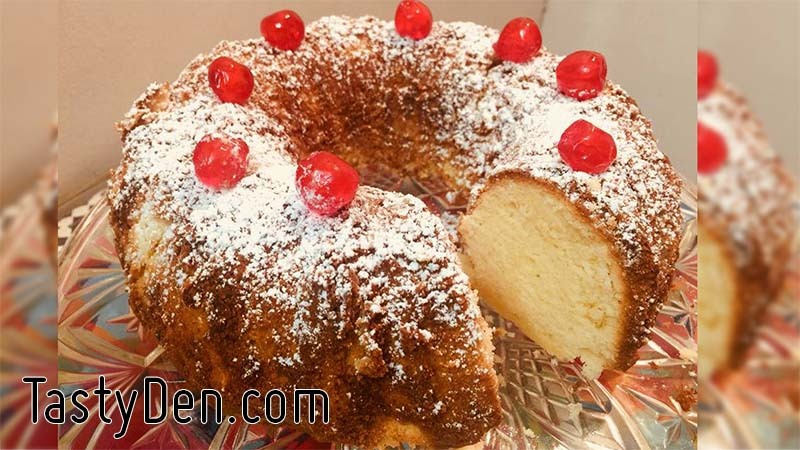 Apply the syrup on the sponge with the help of a brush and then spread the canned cherries in the layer. You can also make fresh cherries compote. In a non stick pan add all the ingredients and bring it to a gentle simmer for about 5 to 10 minutes till the sugar is all dissolved. Set aside for at-least 10 minutes and then you can apply this between the layers. 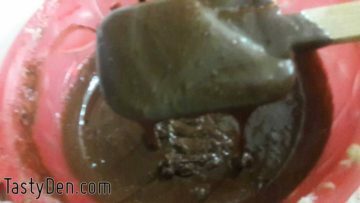 Note: if you can using this compote then make sugar syrup and apply on the sponge with brush and then pour this compote . 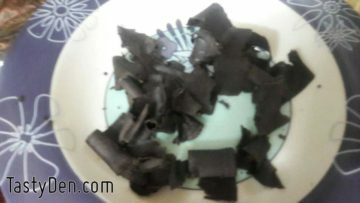 For sugar syrup simply cook 1 cup of sugar with 1 cup of water till it is dissolved and use as much as you require. 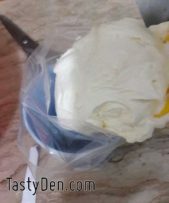 In the bowl of a standing mixer, cream together the butter and sugar until light and fluffy, add the eggs and vanilla and continue to mix until well combined. 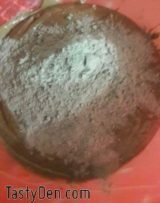 Add half of the dry ingredients along with half of the milk and water mixture and mix that in, add the remaining half of the dry ingredients and milk mixture and mix just until incorporated. In a bowl using a handheld electric whisk, whip the cream and sugar together until stiff peaks form. Add 1/3 of the cream in a piping bag fitted with a star tip and set aside. Use the rest on the cake. 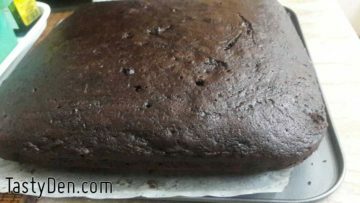 Place the first layer (cut side up) on a flat tray, brush on a good amount of the pine apple syrup, i used the whole tin. 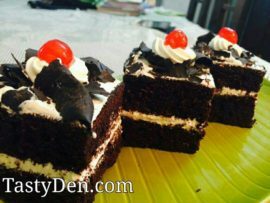 Spread the cream evenly over the surface of the cake, scatter over about 1/2 tin of the pine apple chunks or as many you desire. You can use from half to full can of 432 grams of pine apples . making sure to push them down into the cream a bit. 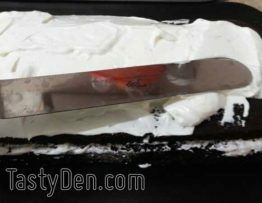 Place the cake layer over each other and then start your frosting with whipped cream. 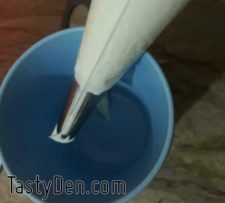 Make a smooth layer on the top. 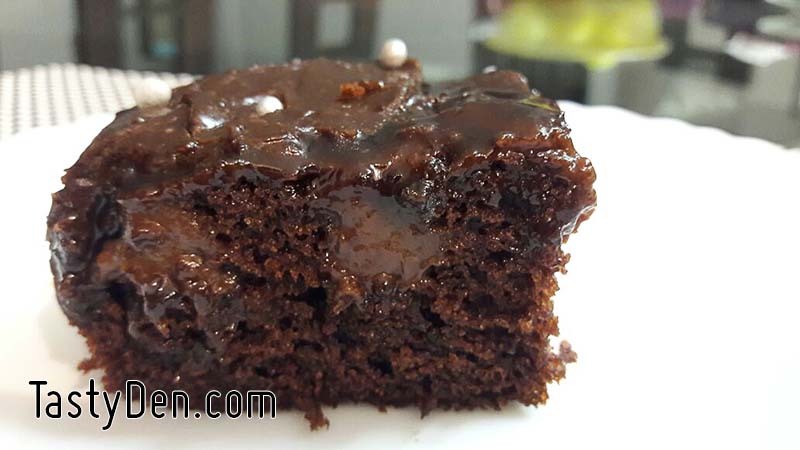 Sprinkle the chocolate shavings all over the cake. 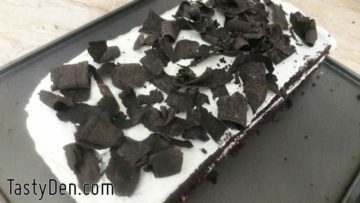 Cut the cake in to normal size square or rectangles to form pastries or you can choose any shape you like. Make little rosettes with your pastry bag in the middle of each pastry ( at this point you will use the 1/3 of the whipped cream that you saved for the decoration, rest you added for frosting the cake) Place a cherry on the top for decoration. 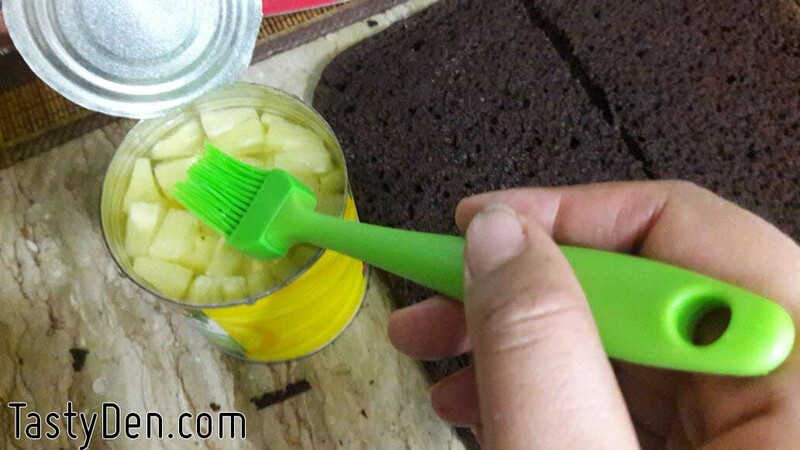 You can use pine apple chunks too for the decoration.